No foreigners or foreign families have been settled in any part of the country, the Department of Government Information stated. Issuing a press release, the Department dismissed the claims that 250 Indian families were settled in Nadunkarni village by the authorities of the Northern Provincial Council. JNP MP Wimal Weerawansa has recently claimed during a press conference that Indian families have been settled in the Nadunkarni area. The press release mentioned that the 10,675 Sri Lankans, who sought asylum in India during the wartime, have returned to the country. 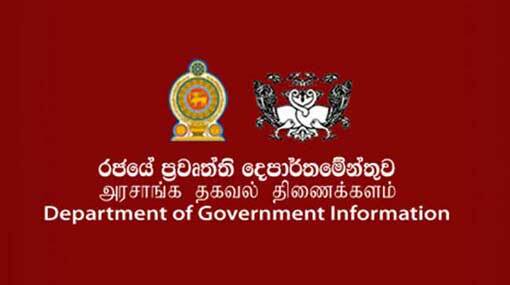 The Department further stated that all of these individuals are Sri Lankans and have proved their citizenship.